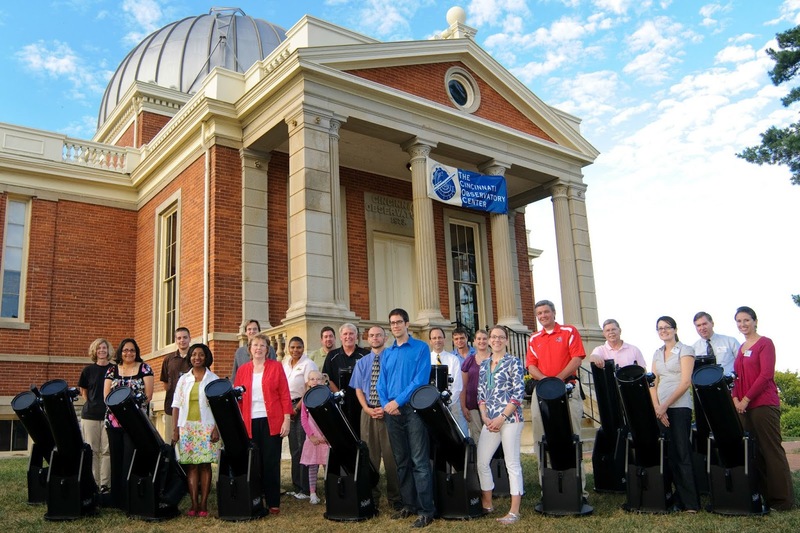 “We have a telescope, we’ll travel,” Dean Regas, Outreach Astronomer at the Cincinnati Observatory said when introducing the Observatory’s new program. Regas realized Cincinnati is home to 52 neighborhoods, and he decided to take the Observatory’s mission to each neighborhood over the course of 52 weeks. 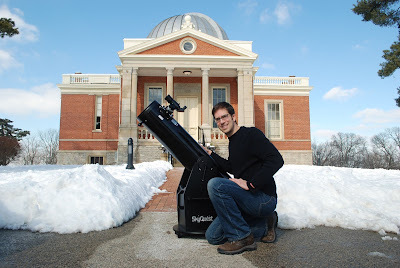 52 Weeks of Astronomy is “ambitious,” Regas said, but he felt the idea could “impact and inspire some folks we have not worked with before.” When speaking of the 52 Weeks of Astronomy program, so far, Regas expressed, the reception has been positive. “People think its catchy,” he said. The Cincinnati Observatory was dedicated on November 9, 1843, in a ceremony presided over by former U.S. president John Quincy Adams. Cincinnati professor Ormsby MacKnight Mitchel, an American popularizer of astronomy, raised funds for the first telescope and building in 1842. The Observatory was originally located in Mt. Adams, then known as Mt. Ida. The organization relocated to its current location in 1873, in order to distance itself from pollution in downtown Cincinnati. Most of the events during 52 Week of Astronomy are free and open to the public, and though school programs are geared towards school children, and events at libraries have been heavily attended by kids, the 52 Weeks of Astronomy program is “for people of all ages,” Regas said. Thirty events are currently scheduled for the program, 15 have set a location but not a date, and seven neighborhoods have not yet scheduled. 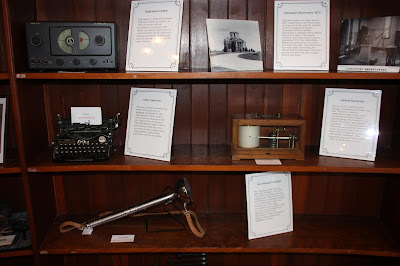 A list of programs is available on the observatory website (www.cincinnatiobservatory.org). It should be noted a program held during 52 Weeks of Astronomy can be subject to cancellation/postponement due to inclement weather. Astronomical viewings do not have to take place at nighttime. 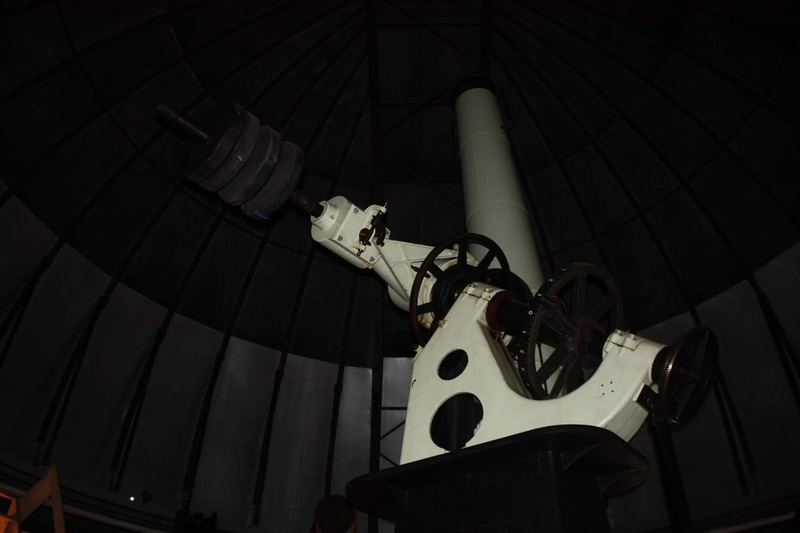 The Cincinnati Observatory also holds viewings through its telescope in Hyde Park on Thursday and Friday evenings. 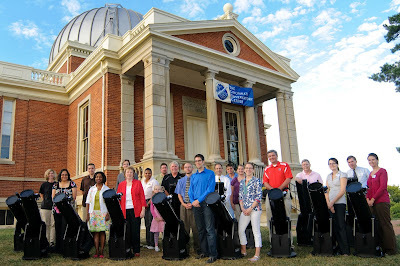 Regas noted that enthusiasm for astronomy is significant in Cincinnati as compared to other US cities, due largely to the history of the Observatory, its position in the community, as well as its efforts in promoting astronomical events. Regas himself has 20 years of experience in astronomy education, and 52 Weeks of Astronomy is emblematic of the center’s positive outreach. Though Cincinnati is not the most ideal location for astronomy viewing, while in the country and on the west coast it's optimal because of lack of light pollution, Regas said that Cincinnati is “definitely workable." The 52 Weeks of Astronomy kickoff event occurred February 13th at Fountain Square. The Cincinnati Observatory is also holding events at Rhingeist Brewery and MadTree Brewing. These events will be more geared to adults. The Observatory also will hold a program at the American Sign Museum. The Cincinnati Observatory Center is located at 3489 Observatory Place.